281 Needham St. is two story + basement mixed use office/retail facility. 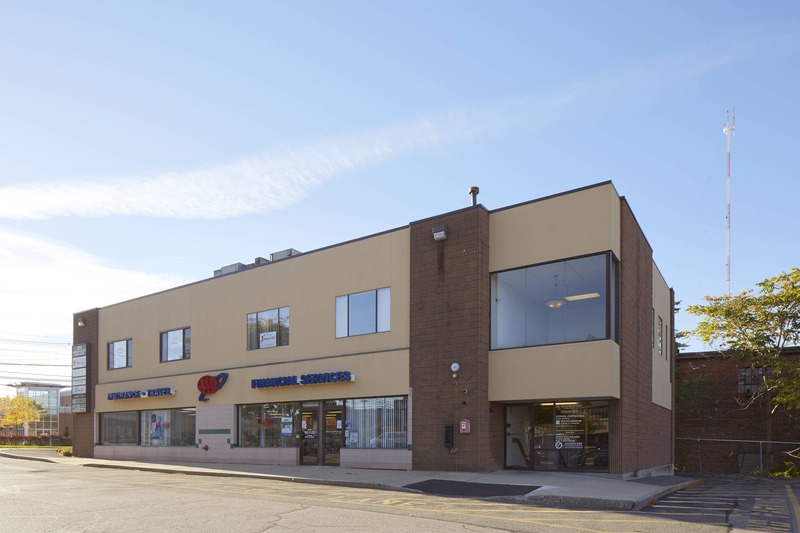 Located in Newton Upper Falls, along the Needham Street corridor, this shopping center owns retail space on the ground level and office space on the second floor. 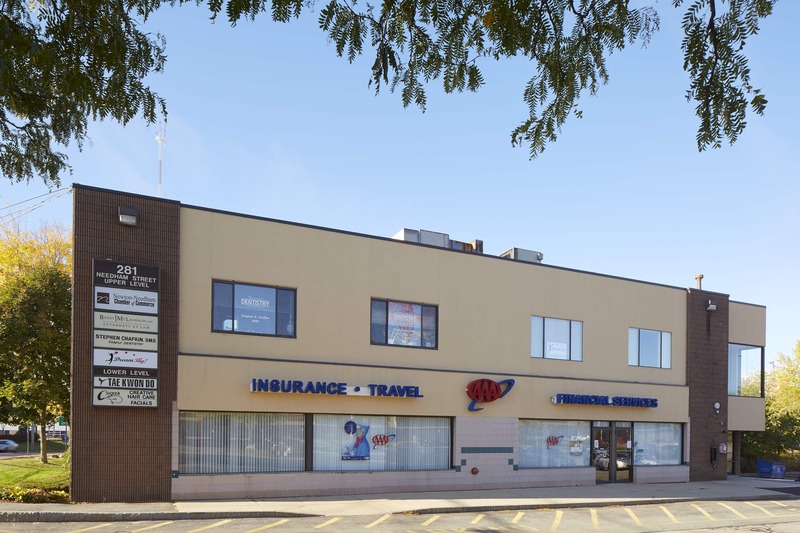 With ample shared parking spaces and a location adjacent to the Marshalls Plaza (241 Needham Street), this is a desirable retail location with access to Routes 128 and 9. There are 402 shared outdoor parking spaces in the retail plaza.